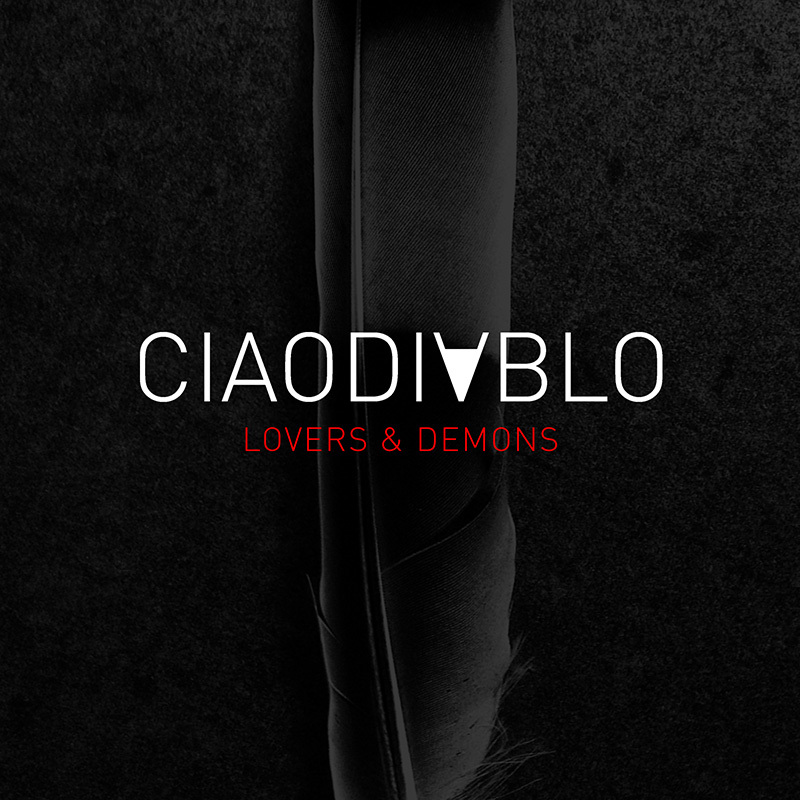 Ciao Diablo is a reflection of thoughts and emotions translated into music, lyrics and creative work in both images and sound. 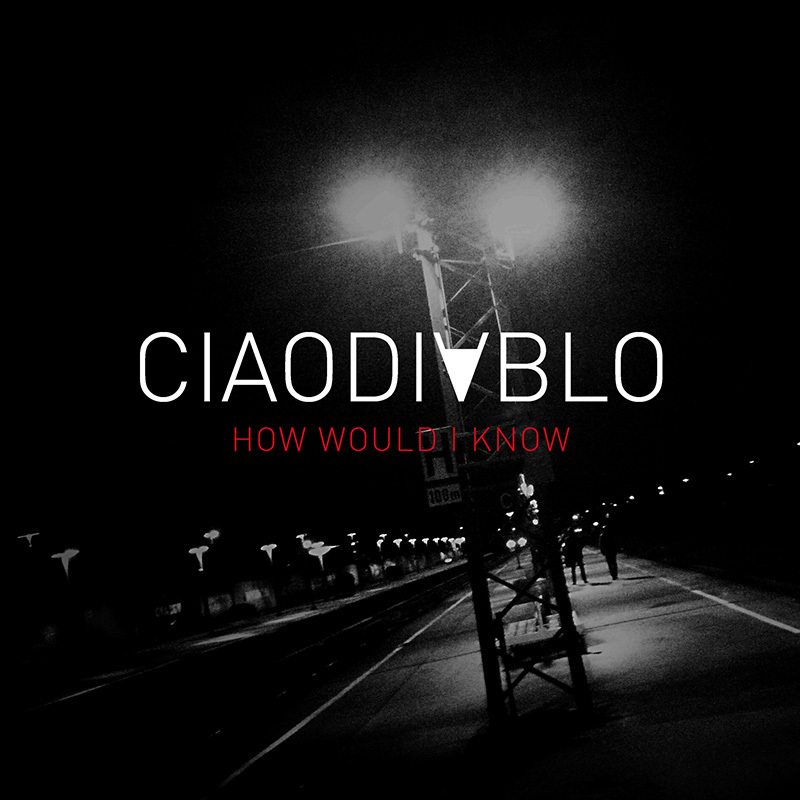 The songs of Ciao Diablo have a dark, powerful but energetic character. The style of Diablo Ciao is a blend of pop and alternative rock. The band loves to be inspired by various bands from the past and the contemporary pop-rock scene. In early 2007 the founders Marcel Rues start, at first separately, writing new song material. In the studio they start experimenting, searching for a sound that fits the lyrics and music. Spring 2008 Marcel and Rues rent an apartment nearby the Dutch Northsea, put their songmaterial together and start recording the rough demo takes. Shortly after that the foundation is laid for about 18 songs. With this demo material the official recordings of 12 songs are started in 2009. Marcel and Rues, take the entire production for their own account and play all the instruments themselves except for the bass, which is played by Nathan Meinen (e.g. Gepetto). End of 2011 Marcel and Rues stay a few days in Berlin to gather inspiration for the artwork that will be used in the website and the videos. The results are catchy and atmospheric songs with a bright sound, edgy guitars, combined with stirring drums, and pumping basslines, 'Old School' synths and powerful vocals. 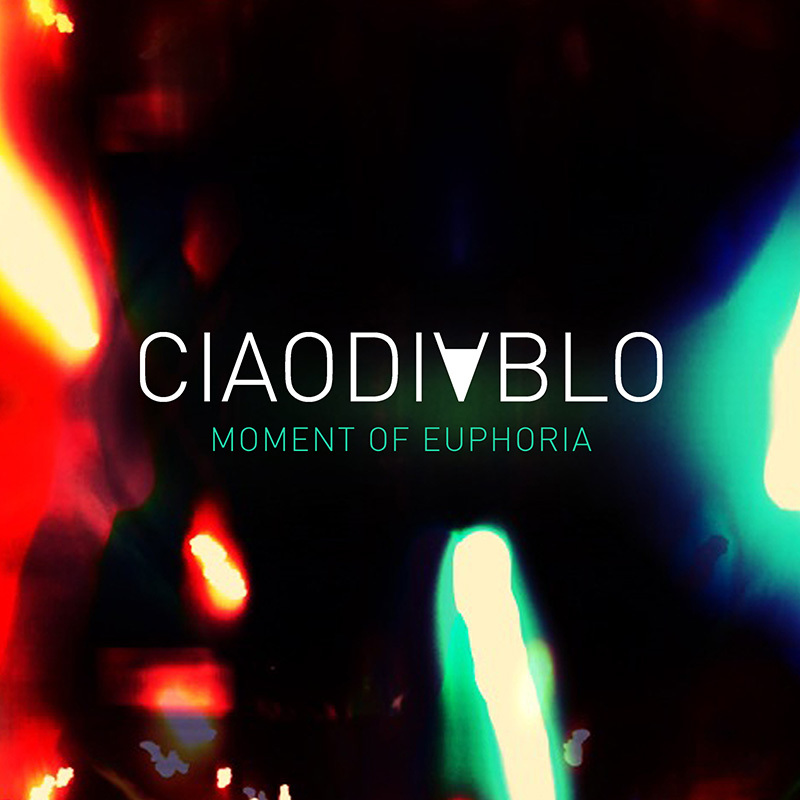 The Ciao Diablo songs feature depth in music and lyrics. The members of Ciao Diablo remain close to their feelings and, in this way, close to themselves.